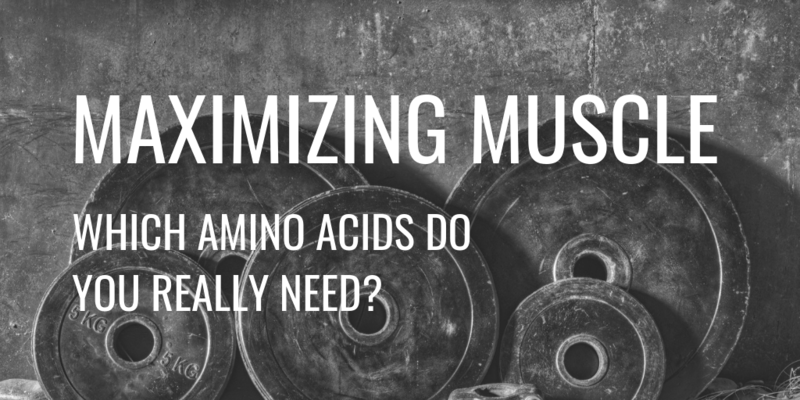 When it comes to muscle growth and recovery, not all amino acids are created equal. Although they all play vital roles in our overall health, some are more important for developing muscle mass. Branched-chain amino acids (BCAAs) are probably the most well-known but they aren’t the only ones you need to maximize your gains. In this article, we look at the best amino acids for muscle growth and recovery, along with their common food sources. Leucine plays a key role in the growth and repair of muscle which makes it vital to strength training. It’s also involved in regulating levels of blood-sugar, affecting how you metabolize carbohydrate and utilize energy. Leucine is considered the most powerful of the three BCAAs and is the foundation of most sports supplements. Learn more about how leucine supports muscular hypertrophy and the best ways to use this to your advantage here. The natural anabolic properties of leucine make it crucial to muscle gain. It is, therefore, an essential element of any sports nutrition plan and should be part of your supplementation routine. In terms of food sources, leucine is readily available in almost every type of protein, including beans, brown rice, and nuts. Isoleucine is another BCAA that supports the recovery of muscle after training. Like leucine, it also helps to regulate blood sugar and can stimulate the release of human growth hormone (HGH). But perhaps its most important function is to enhance the effects of leucine. Consuming isoleucine in combination with leucine has been shown to increase the overall effects when compared with taking them individually. Like most nutrients, amino acids do not work in a vacuum but combine synergistically. So, it’s important to consider them as a whole as well as individually. 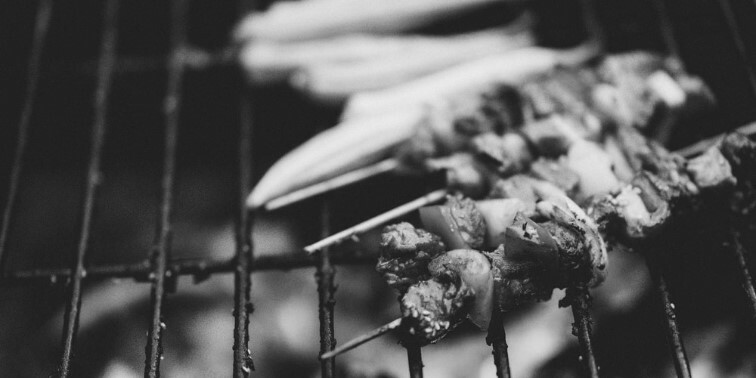 Good sources of leucine include chicken, fish, cashew nuts, almonds, lentils, and eggs. Valine is the third BCAA that’s involved in the growth and repair of muscle cells. It also plays a role in maintaining nitrogen balance to avoid muscular atrophy. Like isoleucine, valine also enhances the effects of leucine, so is best consumed in combination with it. The top food sources of valine are meat, grains, soy, dairy, and mushrooms. However, most protein supplements include a mix of leucine, isoleucine, and valine, so that you consume these BCAAs in the right ratios. Research shows that 2:1:1 (leucine – isoleucine – valine) is the ideal ratio for maximizing results which is why we include this balance in our mTOR PRO™ supplement. Threonine isn’t a BCAA but it is an essential amino acid which means the body can’t manufacture it itself. This amino acid helps to form elastin and collagen as well as maintain the balance of proteins within the body. It also supports the absorption of other key nutrients which helps you to get the most out of every meal. Meat, eggs, and dairy are the main dietary sources of threonine so it can be worth supplementing if you consume a purely plant-based diet. Lysine is another essential amino acid that’s involved in the development of muscle. It aids the absorption of calcium and supports the formation of collagen, hormones, and antibodies. Interestingly for gym goers, lysine also reduces fatigue caused by overtraining so that you have more energy. 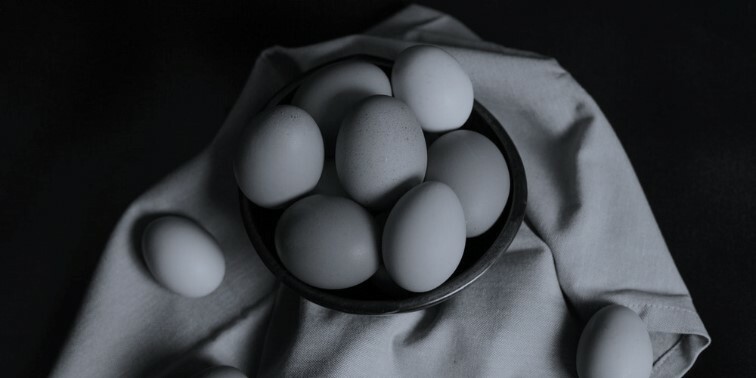 The best dietary sources include eggs, cheese, potatoes, and meat. Phenylalanine is one of the most well-known amino acids, mainly because it was a hotly contested topic in the past. The scientific community now agrees that it elevates mood and can help to maintain motivation if you don’t feel like training. It also plays an important role in nerve development and impulses, which are involved in muscle contraction. Ensuring that you have sufficient phenylalanine levels will enable you to generate maximal force from contractions, increasing your weight lifting capacity and the associated gains. Eating a mix of dairy products, avocados, seeds, and nuts can help you to consume enough of this amino acid. Methionine isn’t strictly linked to muscle gain but it does support fat breakdown which will increase overall leanness. This amino acid is involved in lipolysis, where the body converts stored fat into usable energy. Not only does this reduce body fat but it also leads to increases in testosterone. Methionine is also essential for the production of creatine monohydrate which is involved in generating energy and muscle growth. So, although it doesn’t contribute to muscular development directly it is involved behind the scenes. Dietary sources include beans, meat, fish, yoghurt, eggs, and lentils. Leucine, isoleucine, and valine, also known as the BCAAs, are all crucial to muscle growth and recovery. When taken in the right ratios these amino acids can have a profound effect on muscle development and significantly enhance strength gains. However, it’s also important to consume other amino acids that support muscle regeneration, such as threonine, lysine, phenylalanine, and methionine. By combining a range of amino acids, you’ll give your body the best building-blocks for developing muscle and maximize your results. Developed over several years of clinical testing and scientific study, mTOR PRO is a powerful BCAA supplement that features a unique formula of vitamins and essential amino acids to promote muscle recovery and repair, build endurance and improve overall athletic performance. Each serving contains 2.5g of L-leucine and 3g of time-released L-leucine known as ActiveTR. mTOR PRO™ is currently one of the only supplements on the market to use this time-released form of leucine so that you can support recovery and maximize gains throughout the day and night. It also contains isoleucine and valine to further support muscle growth, as well as other indispensable amino acids that your body can’t produce itself, including histidine, lysine, methionine, phenylalanine, and threonine. Each ingredient has gone through years of studies and trials to ensure safety and deliver proven results so that the components work together to enhance effects and benefits. Learn more about mTOR PRO here.